Jeffersonville’s public safety team offers a behind the scenes look at preparing for one of the area’s biggest events, Thunder Over Louisville. Public Safety from throughout the Southern Indiana Community join forces to form a unified command during Thunder Over Louisville. 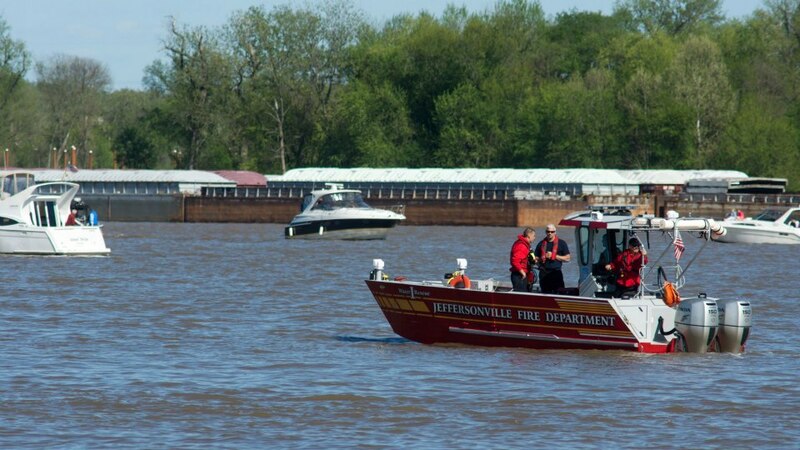 “This year, we have a unified command… we all work together to make sure we maximize our resources to provide as much safety and security as we can,” said Major Joshua Lynch of the Jeffersonville Police Department. Director of Safety, Amir Mousavi, will be in the Incident Command Post serving as representative of City of Jeffersonville as one of the incident commanders. “We are going to make sure that the citizens are enjoying themselves and don’t get injured and go home in one piece,” Mousavi said. The fire department will assist with medical emergencies and will with rescue or fire in the area and will be stationed with ambulances along Market Street. 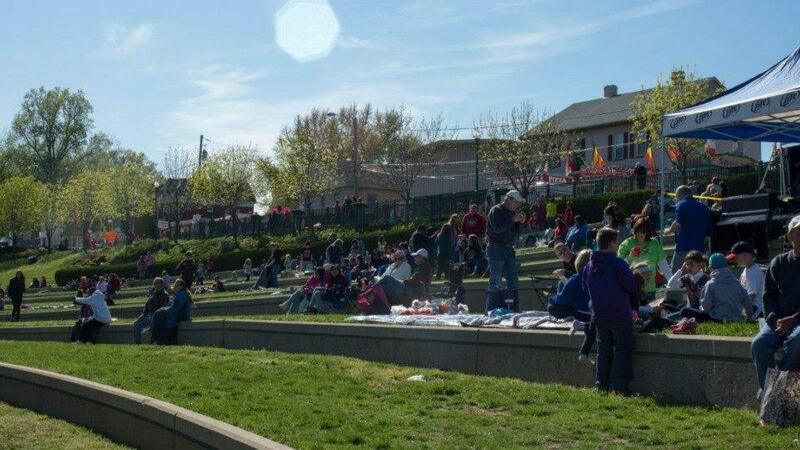 To ensure the safety of the community during Thunder Over Louisville, The Jeffersonville Police department will serve as Traffic Control and will have a heavy presence at the event area. 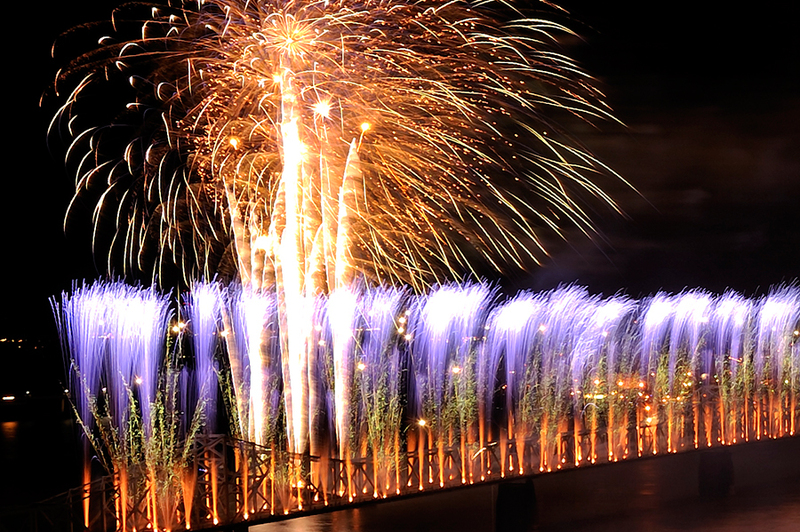 “Thunder over Louisville is a great event. It’s a fun day. We just ask that you respect the people that are going to be there. There are going to be a lot of children and elderly. We just ask that you respect the people around you and have a good time,” Major Lynch said.